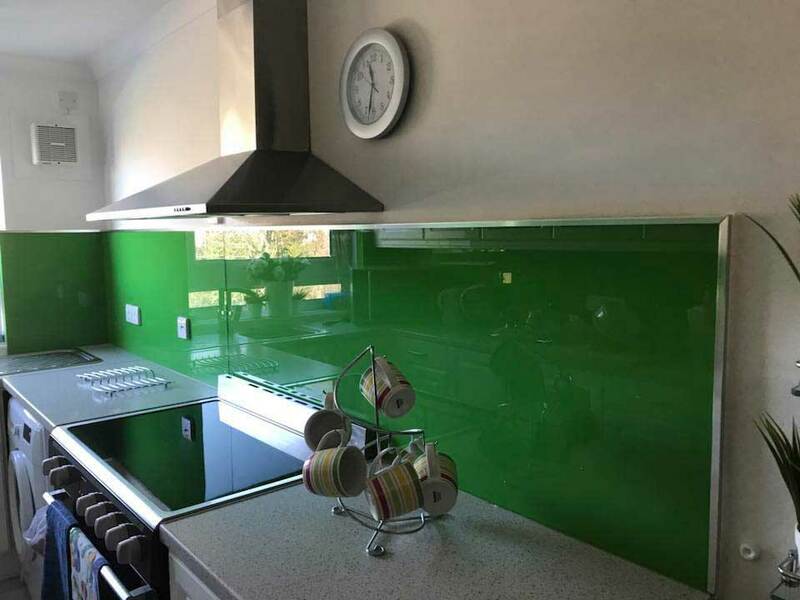 KB Glass specialise in the design and installation of stunning glass splashbacks, adding a contemporary style and luxurious feel to your home or business in Sussex. 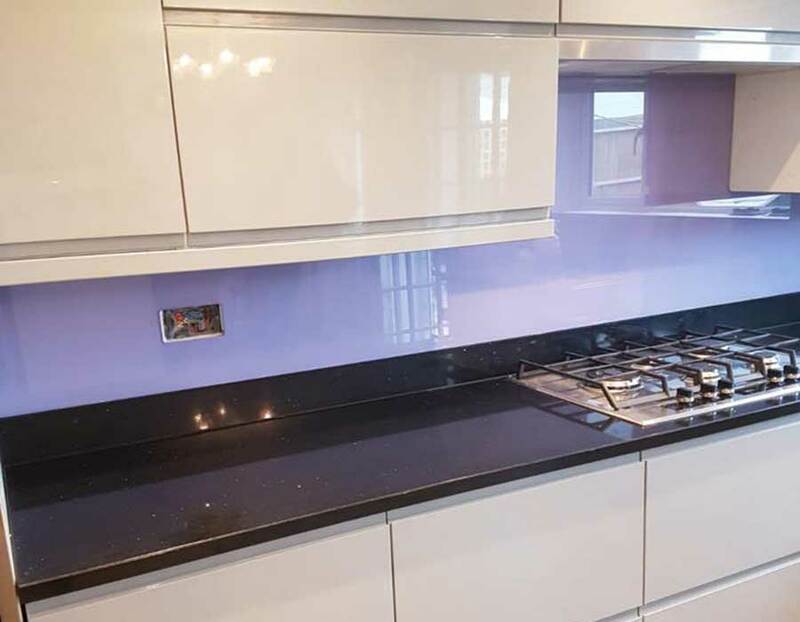 With a long-standing history in the glass industry, we are well equipped with the knowledge and skill to install your glass splashback to the highest standard. 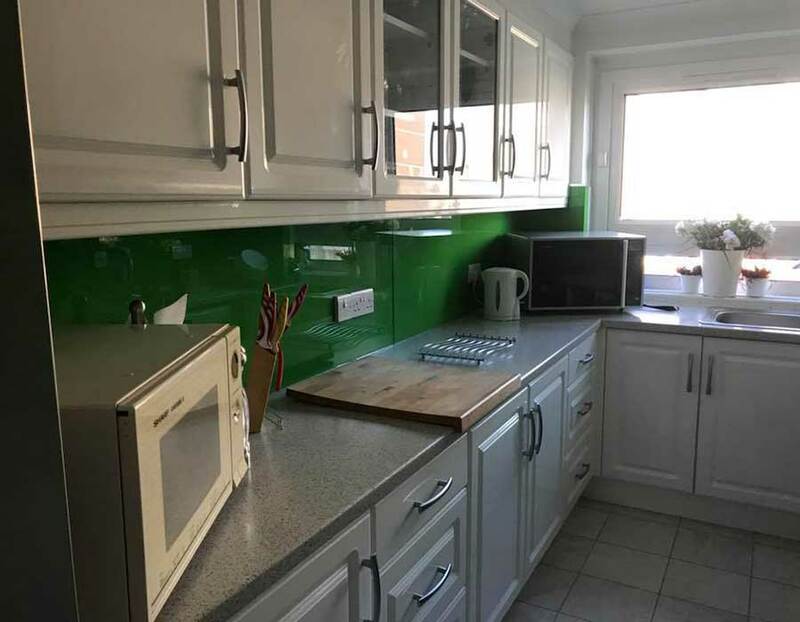 With the improved process of painting the reverse surface of the glass, back painted glass now gives home owners, designers, builders and architects across Sussex a sensational new material to work with. It is available in almost every type of glass but generally applied to low iron float glass on account of its clarity. Ideal for bathrooms, kitchens, wall coverings, table tops, and shower screens it can transform an array of settings. Our team are always focused on our customers and we work hard to ensure you receive the highest quality workmanship, service and end result. Why not take a look at the vibrant range of colours we have on offer - we guarantee you will find the perfect match for your home. Contact us today to find out more - our friendly team are ready to help.